Affordable Dumpster Service provides exceptional customer service you wouldn’t expect from a dumpster rental company. From assisting you with selecting the perfect size, delivery, and pickup, our services are fully customized to fit your specific needs. The professionals at our company will help you find the perfect solution to your waste pickup project. Whether you’re a homeowner cleaning out your garage or a contractor with a commercial cleanup project, we will take the time to understand the details of what your requirements are. Get in touch with us today if you are in the local area, one of our friendly staff members will gladly answer any questions that you may have. Let Our Dumpster Rentals Assist You With Your Next Cleaning Project. Moving out or need to declutter your home? 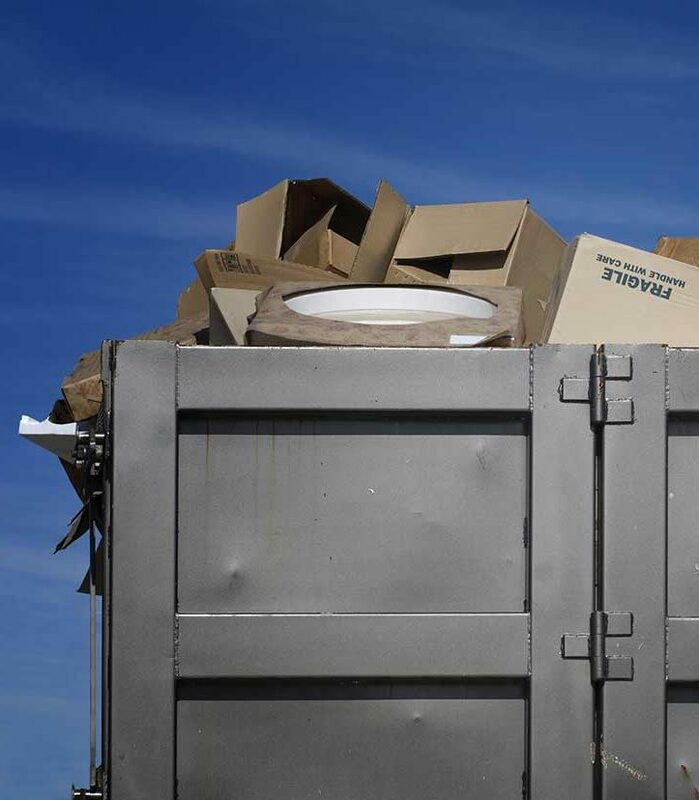 Affordable Dumpster Service has the perfect solution for you! We specialize in residential dumpster rentals, whether you have a small-medium sized project or a much larger one for getting rid of junk. 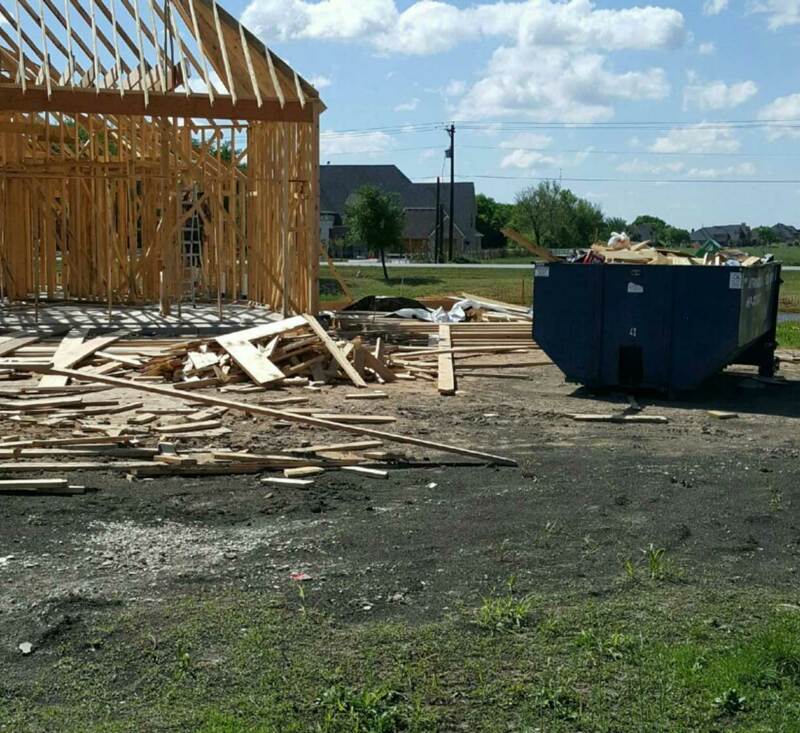 If you are facing a large cleanup project, a commercial dumpster rental is ideal for getting rid of large amounts of debris. A 15 cubic yard dumpster is ideal for small to medium projects, while a 20 cubic yard dumpster is ideal for medium to large projects. 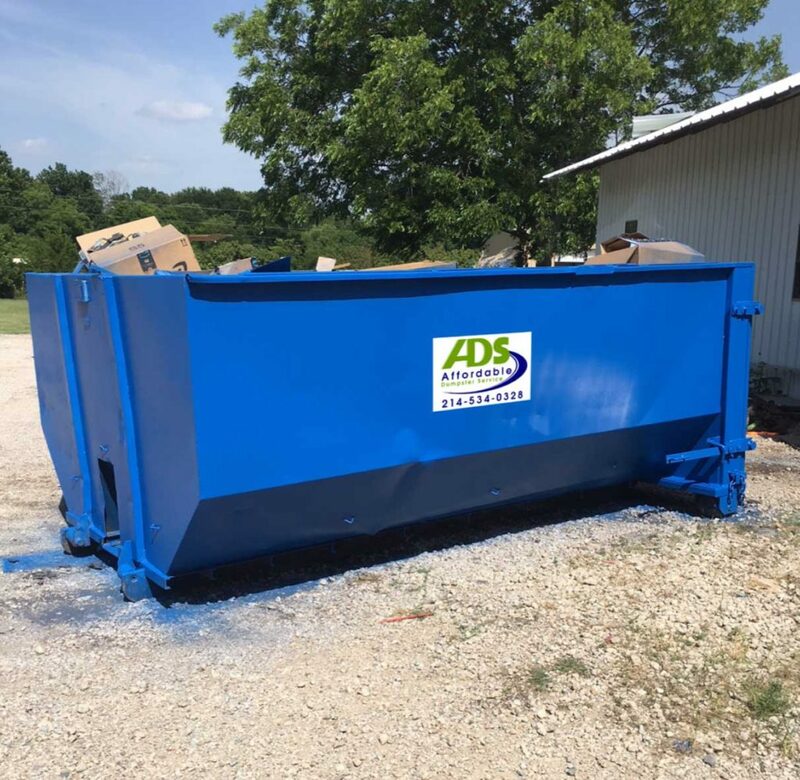 For all of your dumpster rental needs, get in touch with us today if you are located near Wylie and the surrounding areas. We offer a quick response time and same/next day services.